So today I’m going to have to demand that you STOP SAYING THAT! For one thing.. it just ins’t true. I’m not saying that there aren’t amazingly talented bloggers out there.. that part is true, but stop saying that YOU can’t do what WE do.. since you can. I believe that almost anyone can pull off a lot of the projects shared on our blogs; maybe not without a bit of practice, but just remember, we all started somewhere. The blogger rebuilding her entire kitchen from the floor up, didn’t start with projects of that magnitude and that master woodworker working with $50/LF exotic wood was once building birdhouses out of pallets and whitewood. You have to START somewhere if you want to get better. 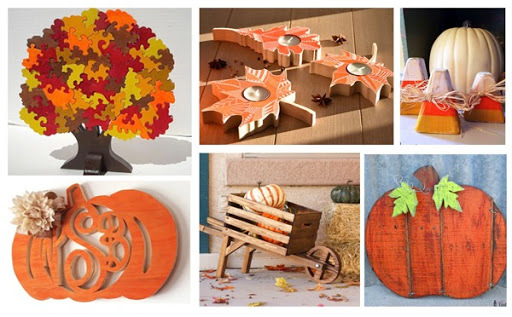 Shameless Plug: If you are looking for a group of other female woodworkers (which can be less intimidating and condescending than some of the large male dominated Facebook woodworking groups) I recently set one up that you are welcome to join. 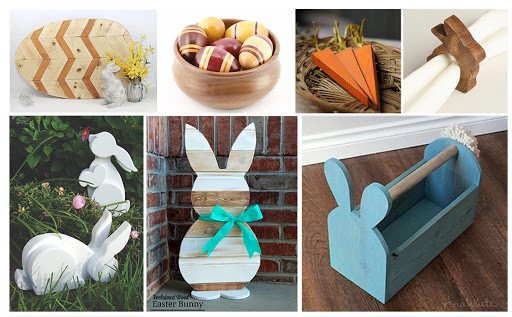 And as additional inspiration I asked dozens of DIY and woodworking bloggers to share their very FIRST project with me. The build or project that put them on the road to where they are now. 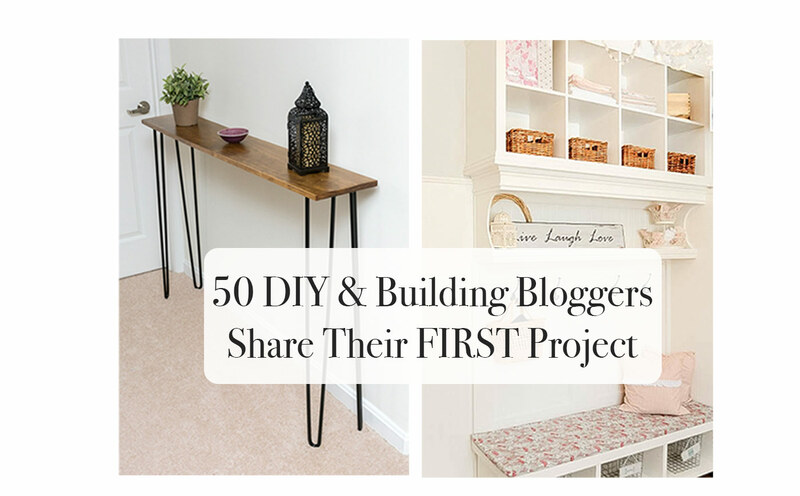 When you click though to any of these posts, make sure you also click over to their current projects, chances are you are going to see improvement.. more complex and difficult projects (plus I am betting their photos and blogging actually got better too!) Many of them used other people’s plans in the beginning, and now are designing their own. It all just demonstrates just how far we have come.. 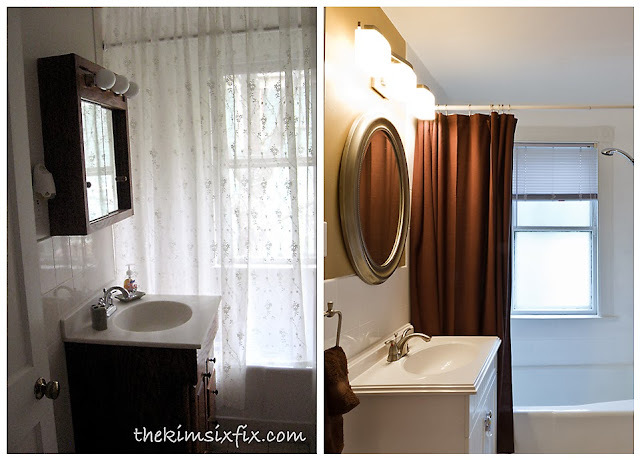 This was my first project on the blog was a simple bathroom update, where I replaced the vanity and medicine cabinet and painted the walls. I didn’t do all of it on my own, I hired out for many of the jobs, but it was my first real foray into home improvement. 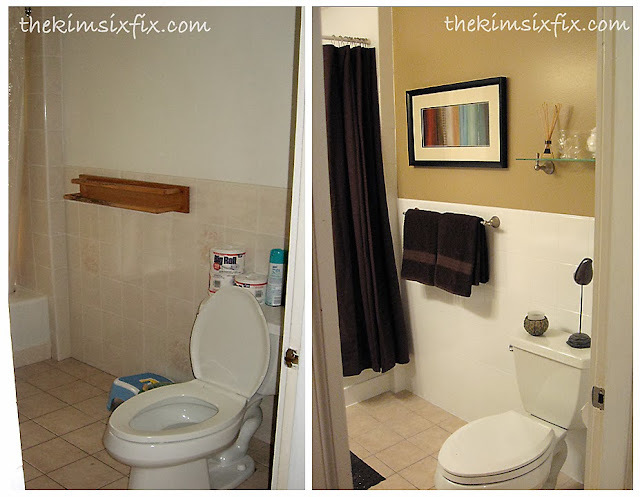 I actually have revisited that post a few times, since it was a huge turning point in my self-confidence about working on my house. 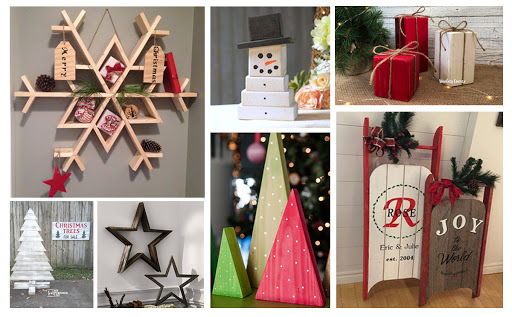 Just remember, even the most talented and amazing building bloggers, were new DIY’rs once. The only difference between them, and someone who thinks they can’t do it.. is their willingness to try a project for the first time. They jumped in, and so should you! 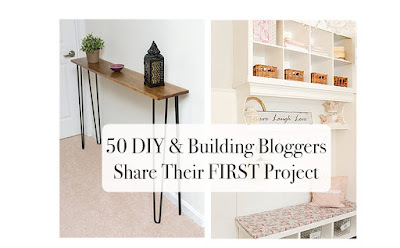 So what were the first projects these bloggers tackled?